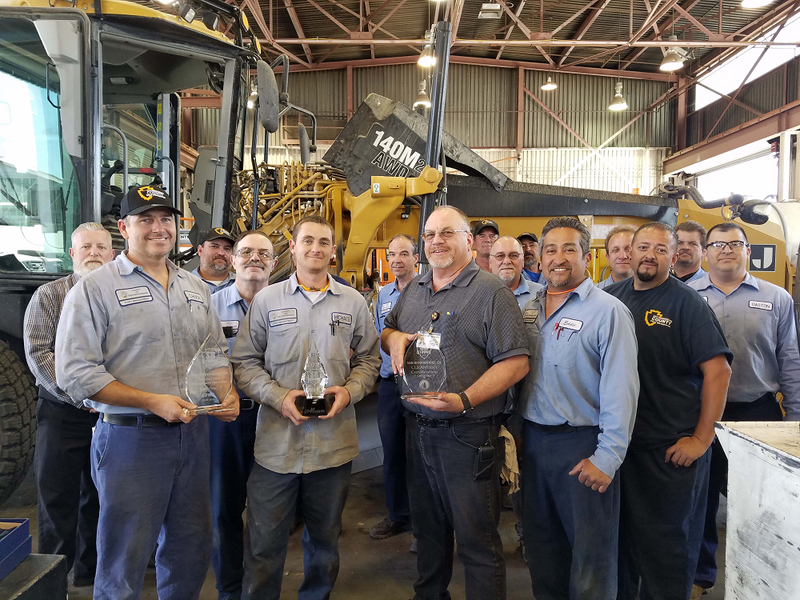 Continuing San Bernardino County’s recognition at national levels, the County’s Fleet Management Department received four awards at the Government Fleet Expo in Tennessee last month. The national “Leading Fleets Award” is an open competition to all 34,000 public entity fleets in the United States and Canada. All applicants are recognized but only the top 50 best fleets are named in the final round of competition. From the final 50, the top 20 receive numbered rankings. San Bernardino County’s Fleet Management department placed 20th this year. In conjunction with Government Fleet Magazine and the American Public Works Association, the awards program, sponsored by Ford Motor Company, recognizes fleet operations that are performing well in the areas of fleet leadership, efficiency, future goals planning and overcoming challenges. The Fleet Management (SBC Fleet) department also received its “CleanFleet Certification, a national program certifying fleet operations as energy efficient and environmentally responsible. This program is the industry-recognized method of measuring and rewarding high maintaining standards in clean fleet management. Certification categories include hazardous waste generator identification, general waste management requirements and storage, recycled oil products and used oil management program, vehicle and equipment washing facilities, facility air quality, Freon management, contract repair work (outside services), product storage, facility management, administration and general management, including purchasing policies, vehicle replacement and carbon footprint, facility utilities and carbon footprint. Additionally, SBC Fleet received its second certification as a “Certified Fleet Management Operation”, from Government Fleet Management Alliance (GFMA). This program identifies fleets that are efficient and cost effective. With over 120 certification criteria addressing 20 critical operational areas of fleet management, SBC Fleet is one of 22 fleets certified in the nation. 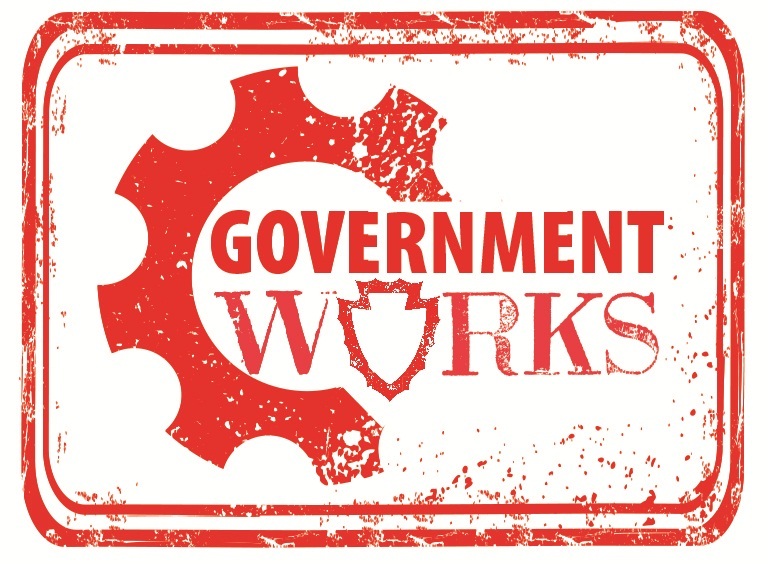 The certification process includes eight foundation categories: staffing and productivity, company and employee goals, mission statement and business plan, parts inventory management, replacement policy and financial program, fleet utilization management, fleet policy and procedures documentation, preventive maintenance program and customer service and level of support. The fourth and final award, also presented by GFMA, is the “Master Certification” award, given to those fleets that are both “certified and CleanFleet” certified. There are only six public fleets in the United States and Canada which have achieved GFMA’s Master level certification. Earlier this year, SBC Fleet also placed 8th in the 100 Best Fleets in the Nation competition. This is the 12th year San Bernardino County Fleet Management has placed in the top 100 fleets in the nation and ranking as high as number two in the nation.